We can't find a link to Platinum Wine Club. Please have a look around our site to see if you can find something else you'd like. The Platinum wine club from Cellars offers you top selections of wine from hard-to-access wineries and vineyards that you’ve probably never heard of. 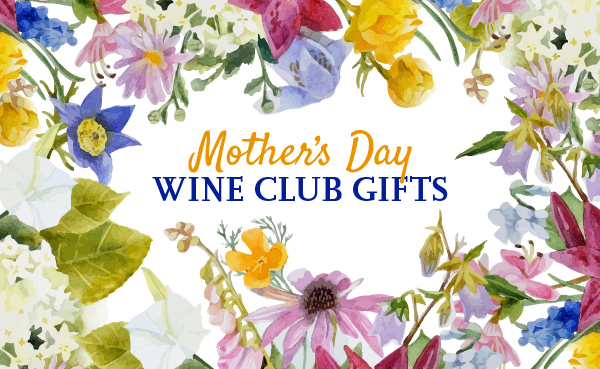 Wine clubs like this one (premium pricing offering great value) are kind of like buying a fully-loaded Toyota Avalon instead of a base model Lexus sedan. You get a lot of value for your money and you’re not paying for a lot of frivolous things like status.